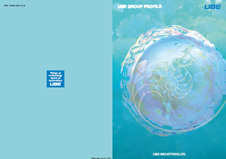 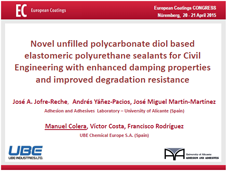 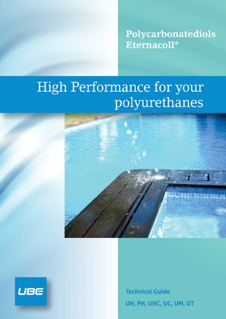 ETERNACOLL® PH300D by UBE is a solvent-free liquid copolycarbonate diol. 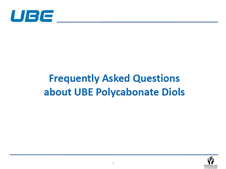 Provides good T-peel resistance and similar lap-shear strength than standard polyols by replacing the blend of a classical polyol by this polycarbonate diol. 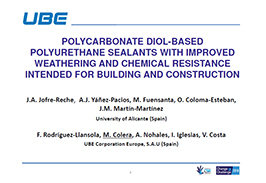 Polyurethanes produced from this grade are superior to those based on polyether diol as well as polyester diol and provides high flexibility, optimum performance at low temperature, high thermal stability as well as high mechanical properties. 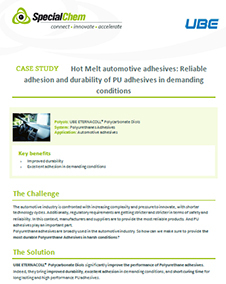 It is an excellent polyol for adhesives in terms of ageing and contributes to show better chemical resistance than countertypes based on standard polyols. 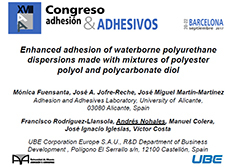 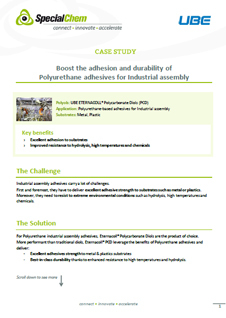 It yields better-balanced adhesion properties as polycaprolactone. 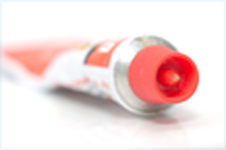 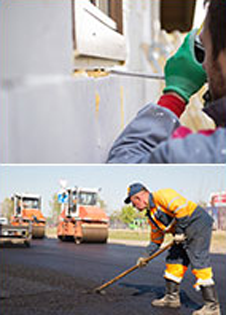 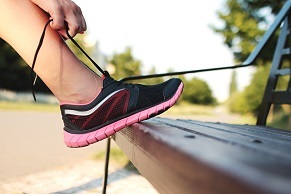 ETERNACOLL® PH300D is recommended for those applications when high performance and durability to the final adhesive is needed in the terms of weather ability and heat as well as hydrolytic resistance.